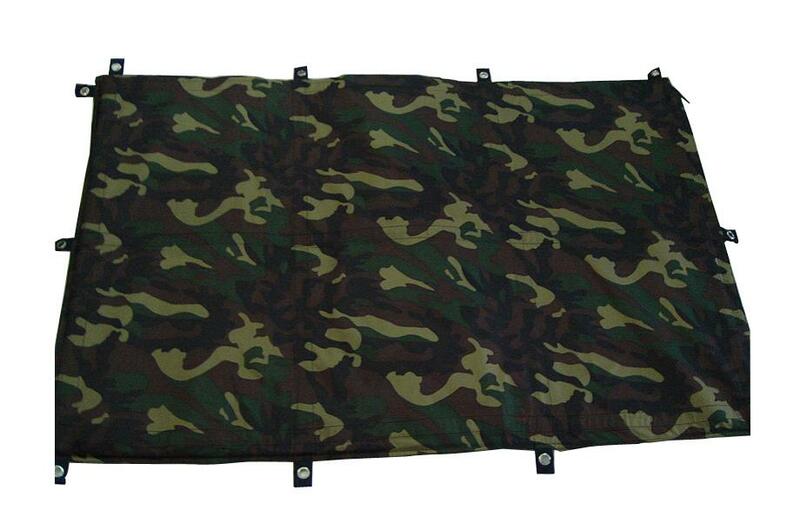 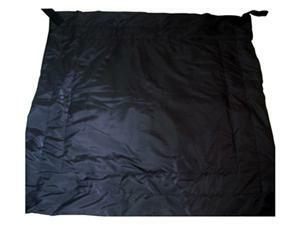 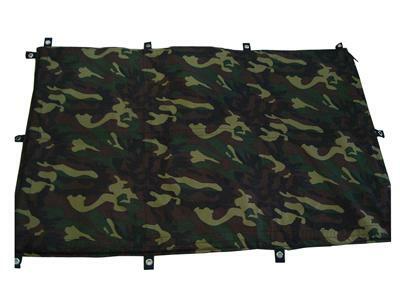 This ballistic blanket can provide you with portable and flexible ballistic protection, which is suitable for various tactical situations. 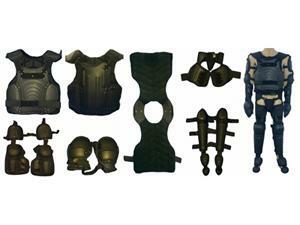 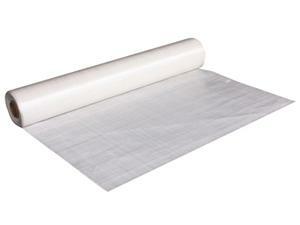 It has extensive application, as it can be installed on a car, window, wall or door. 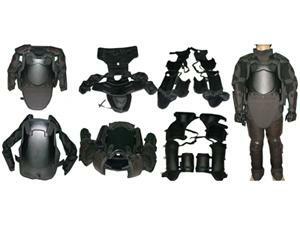 In emergency situations, it can function as your personal protective device to offer you level IIIA ballistic protection.